Perfect gifts for officemates and friends! Yoohoo, Christmas is only about a month away! Are you almost done with your Christmas gift list? 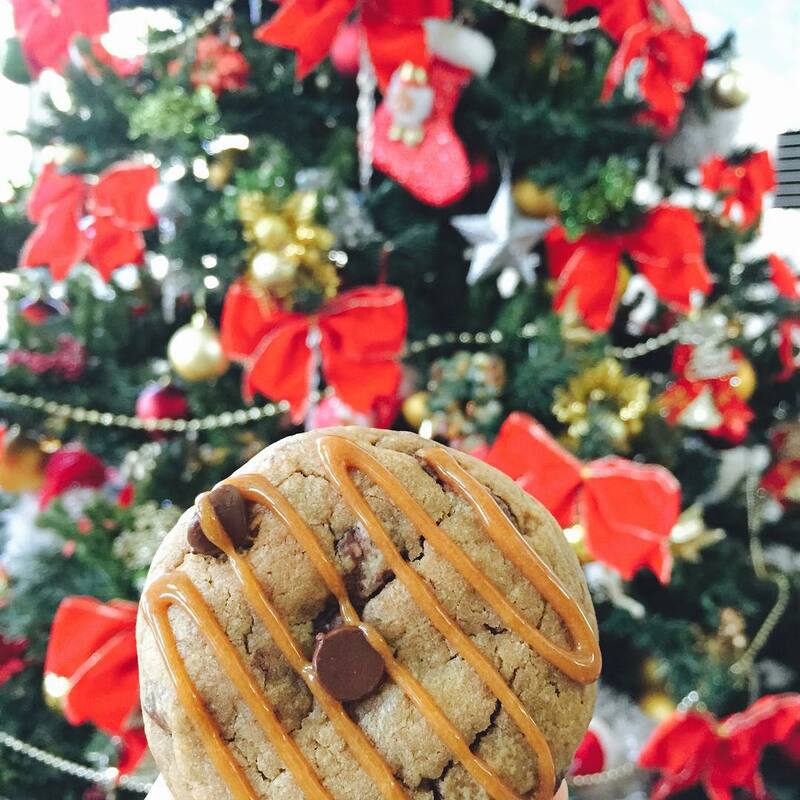 Worry no more, because we’ve rounded up some of the most unique and tastiest food selection you can give as gifts to your family, friends, and colleagues! When it comes to giving food as gifts, you can never disappoint. Most of these are home-based establishments that do delivery or pick-ups, some can also be found in weekend bazaars.We’ve listed down their contact details so you know where to start! 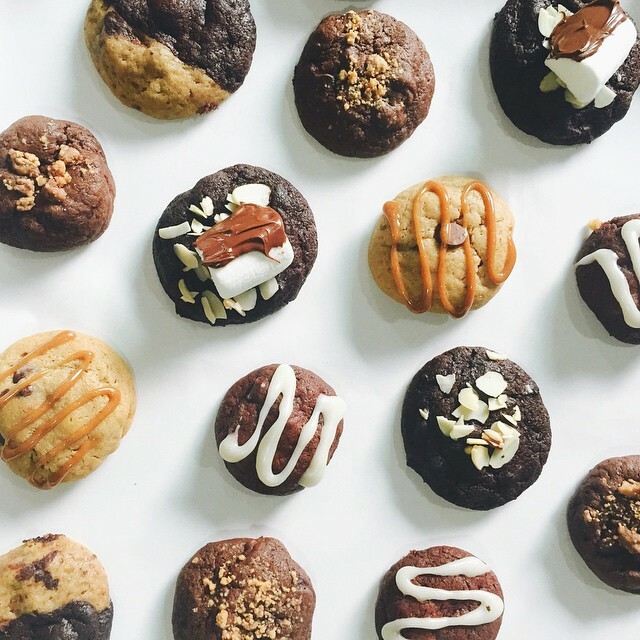 From sweet artisanal buns and artisan chocolates to the fluffiest cakesyou’ve ever tried, this list has got you covered. 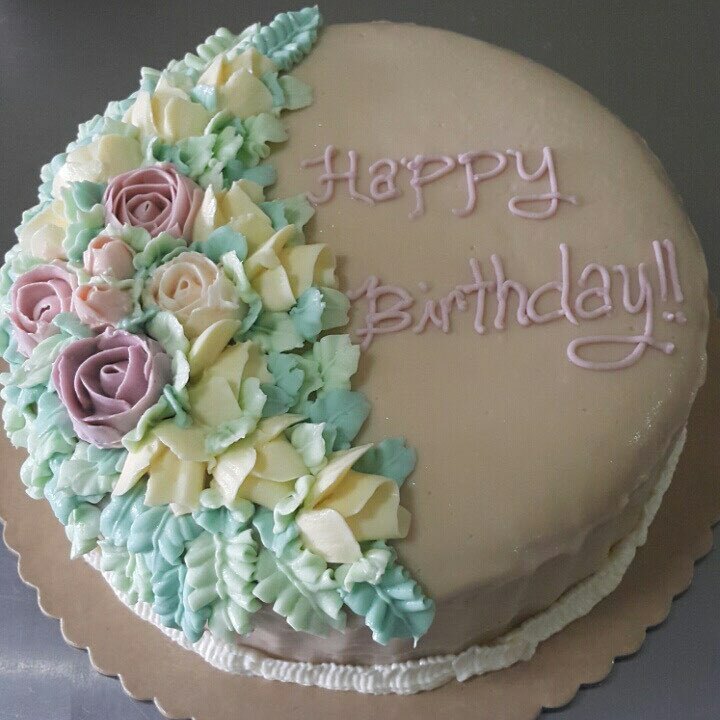 No matter how many other cupcake brands have opened all around the metro, Cupcakes by Sonja will still remain as one the most loved gourmet brands that perfectly knows their craft when creating one-of-a-kind, delectable cupcakes. Price: 2 slices of your choice for ₱150! 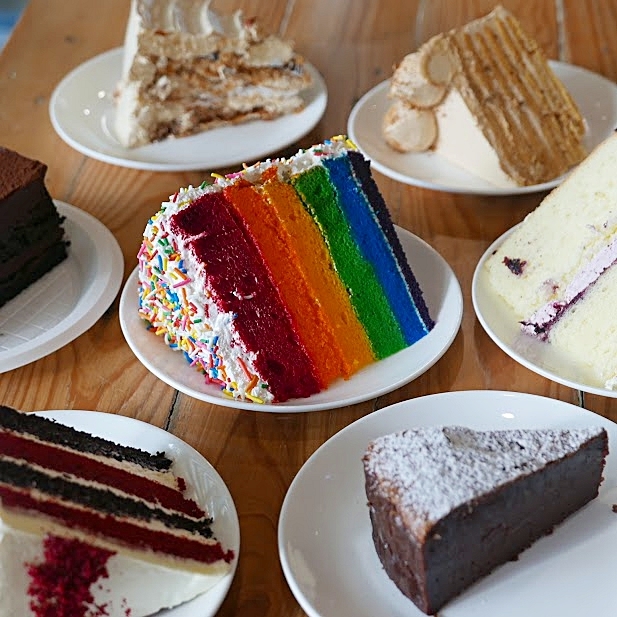 Insider tip: You can mix and match your BOGO cakes from these 9 flavors: Supreme Salted Caramel Chocolate Cake, My Valrhona, Reversed Salted Caramel Cake, Lemon Meringue, Rainbow Fiesta, Oh Fudge, Choco Velvet Mash Up, Lemon Berry and Honey Caramel. Panpan Buns is new in the food business, offering sweet pillowy-soft crusted buns with sweet and savory fillings. 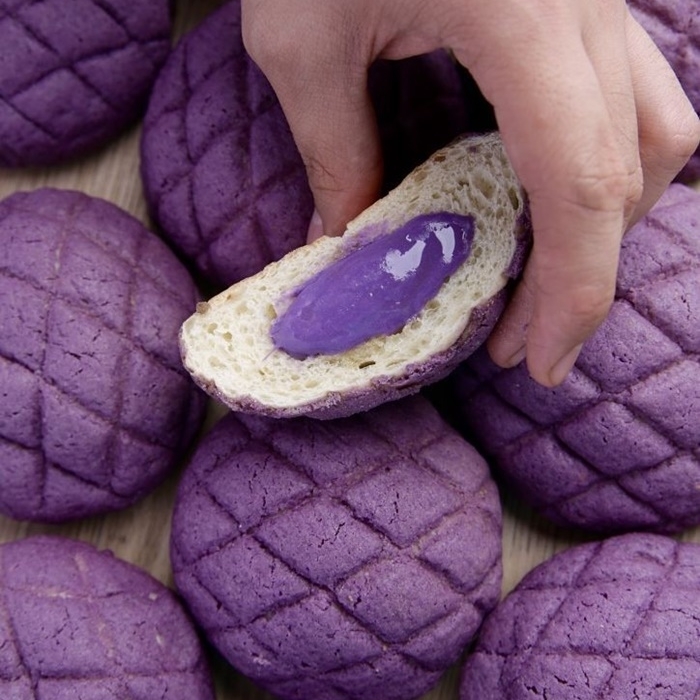 You can get flavors like ube and matcha or go for the savory ones like their char siu bun. Update: Check out our new Buy 1 Get 1 deals here! 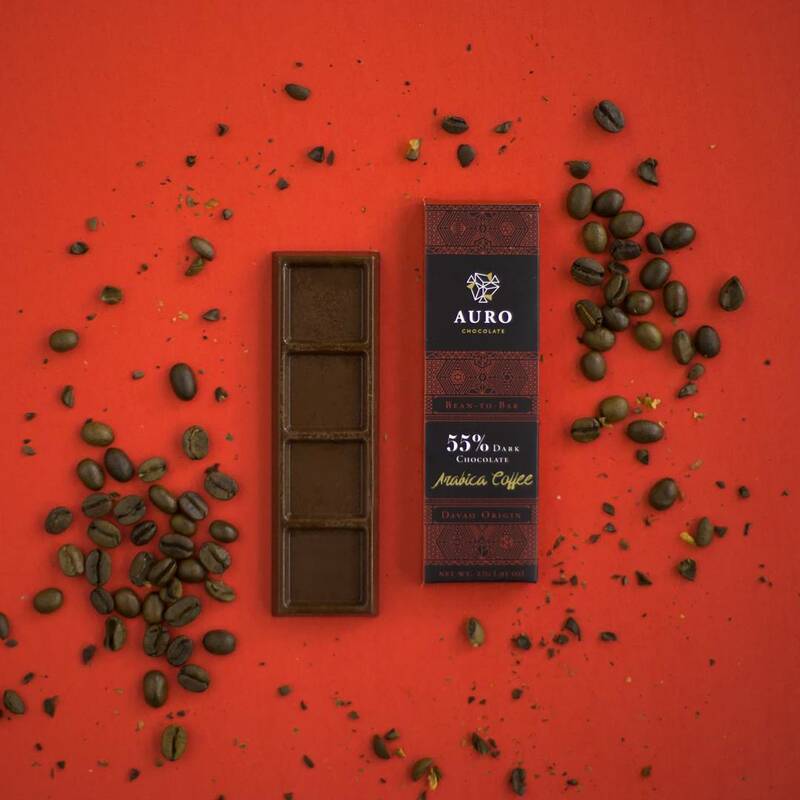 Auro Chocolate is a Filipino bean-to-bar chocolatier that sources their cocoa beans directly from Davao. They have a wide selection of chocolates including their new flavors: Banana Chips, Arabica Coffee, Cashew. 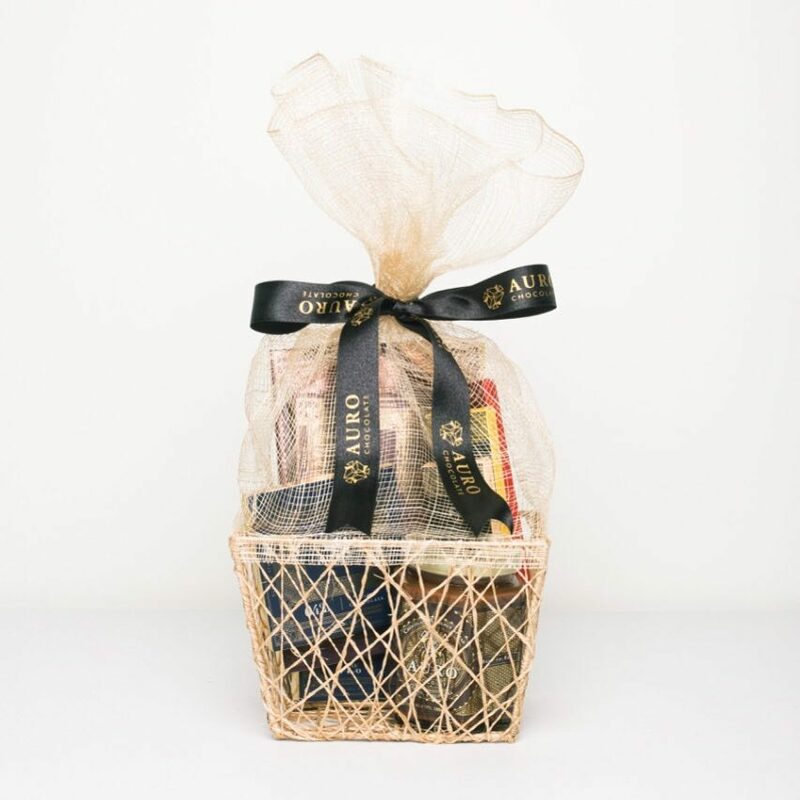 Check out their website to know more about their gift baskets! 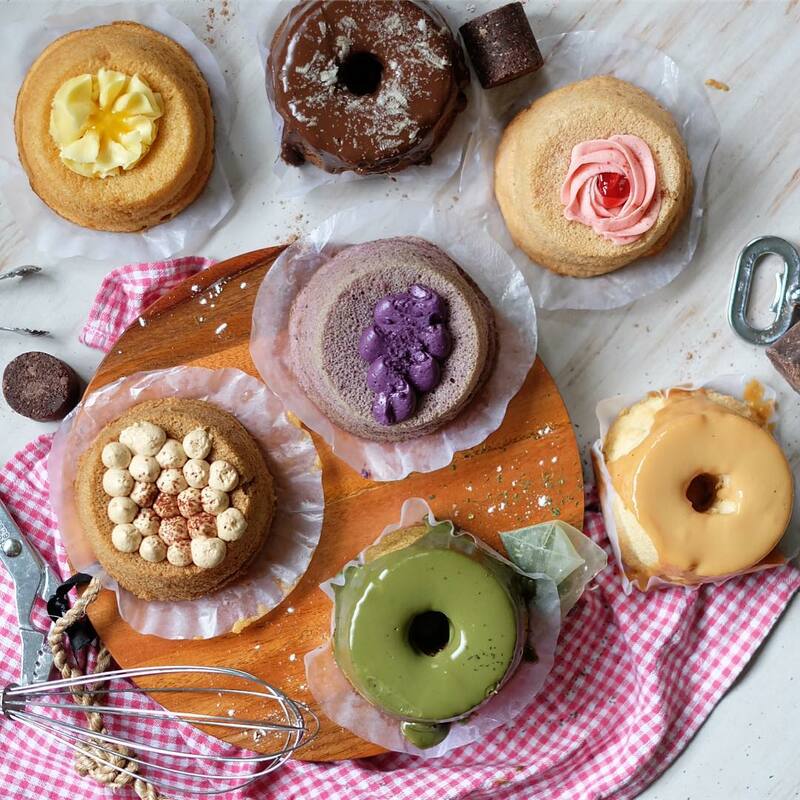 Costa Brava has been around for years now – a home-based cake supplier in Bel-Air, Makati. 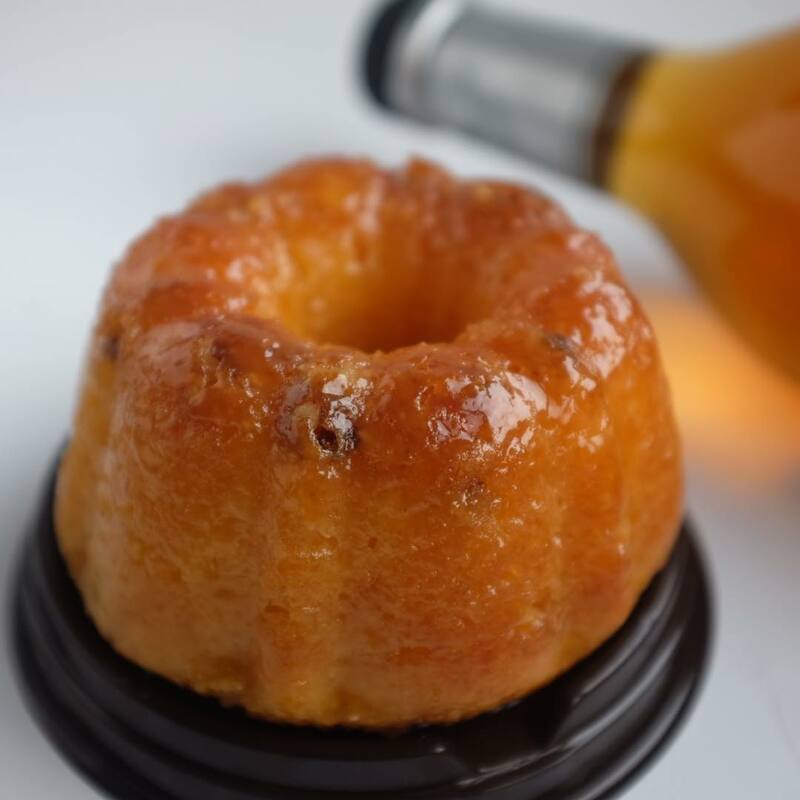 One mention of their name and people would immediately think of their heavenly, melt-in-your-mouth, Caramel Cake. 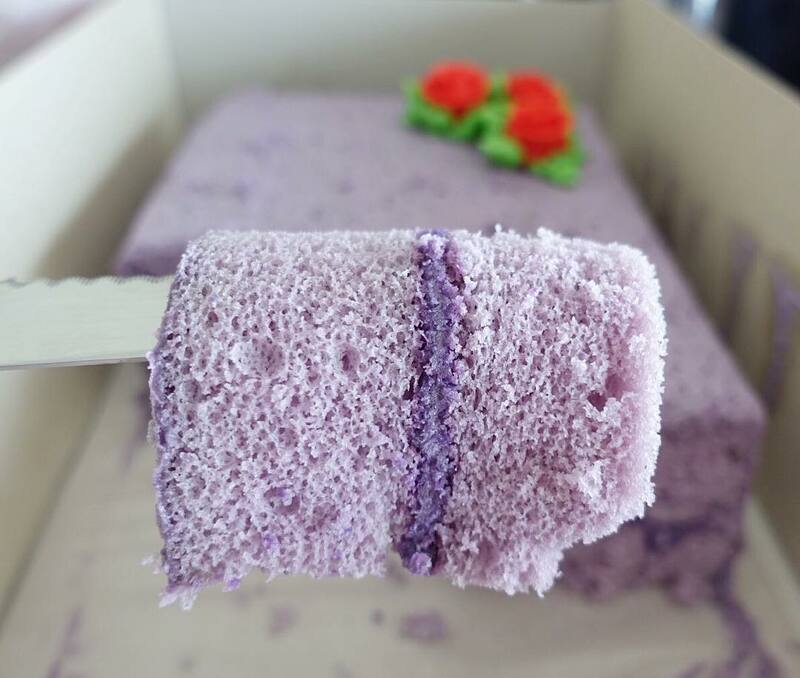 They have other products too such as their ube cake, marshmallow cake, and more. They’re a regular in Powerplant’s weekend bazaars! 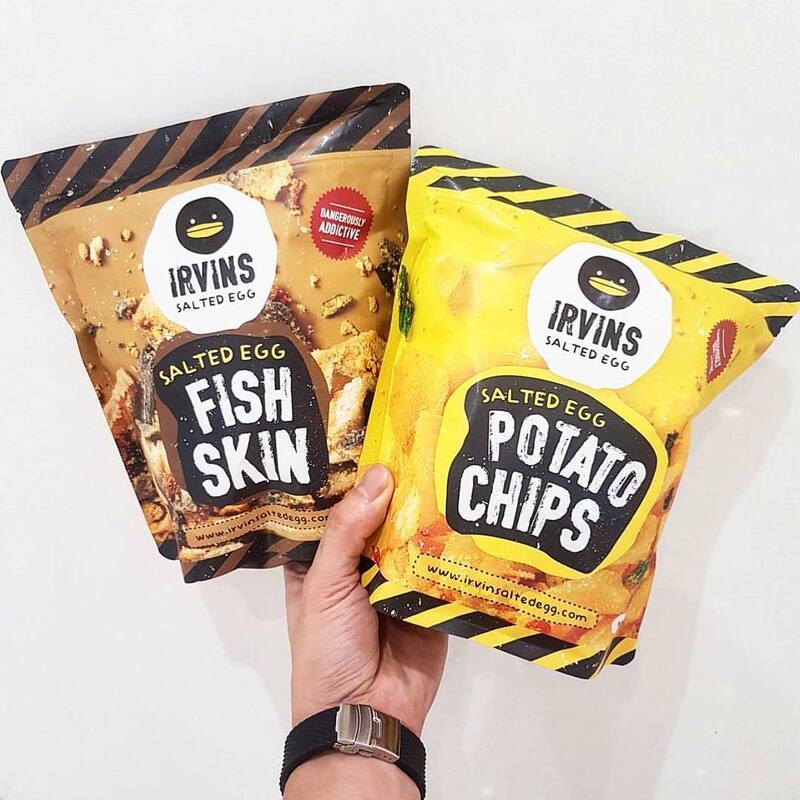 The OG, they said Irvin’s from Singapore started the salted egg chips craze, and now they’re finally here in Manila! They have two stalls – one in Megamall and one in Bonifacio High Street. Stocks run out pretty quickly, so better make sure to arrive early! Want something different? 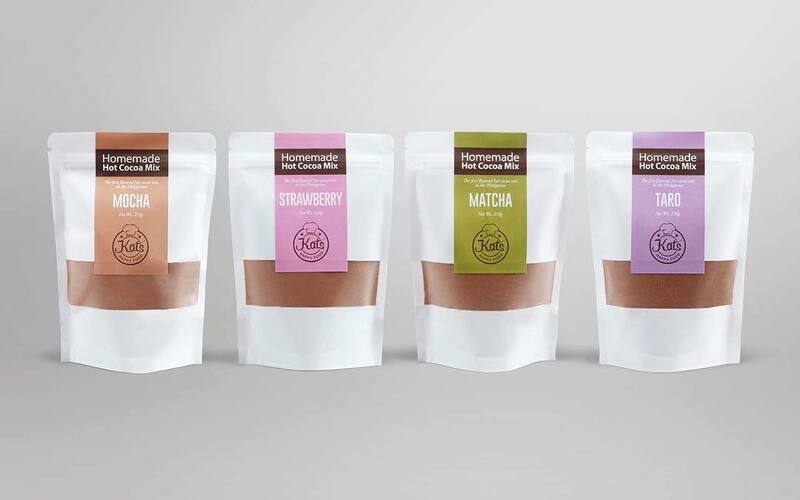 Kats Happy Food is all about flavored hot cocoa mix. They have matcha, taro, strawberry, and mocha! 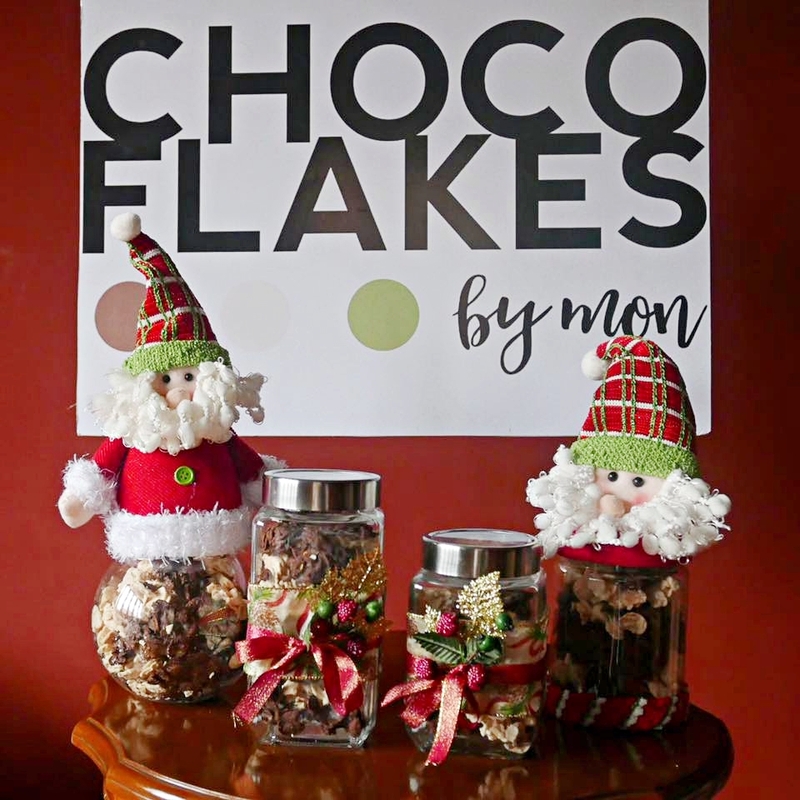 Chocoflakes by Mon offers sweet and crunchy dessert snacks in dark chocolate, white chocolate, cookies n’ cream, coffee and even matcha! They also have cute Christmas jars, perfect for gift giving. Pronounced as “Yah Mee” which means “So Cottony” in Fookien, Yamicakes is proud to serve one of the fluffiest and feathery light cakes you’ll ever taste. 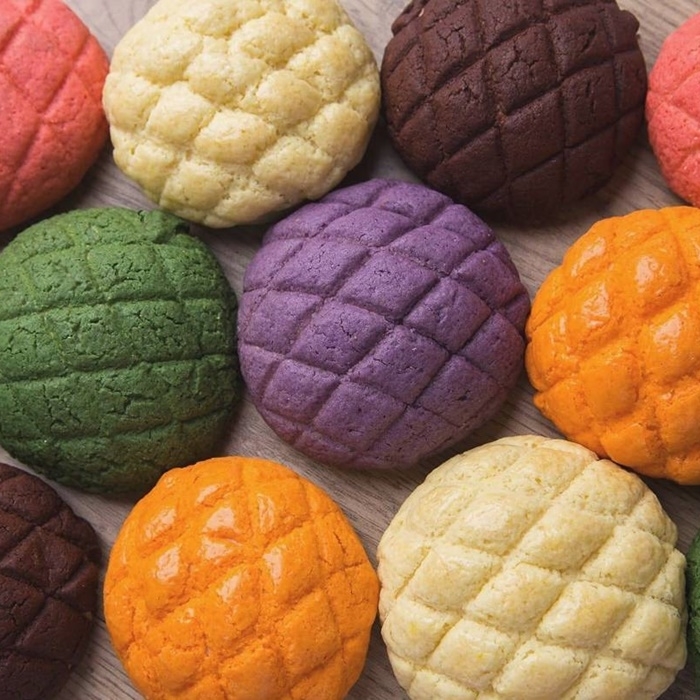 They have various flavors such as purple yam, dulce de leche, chocolate, and of course, matcha green tea. 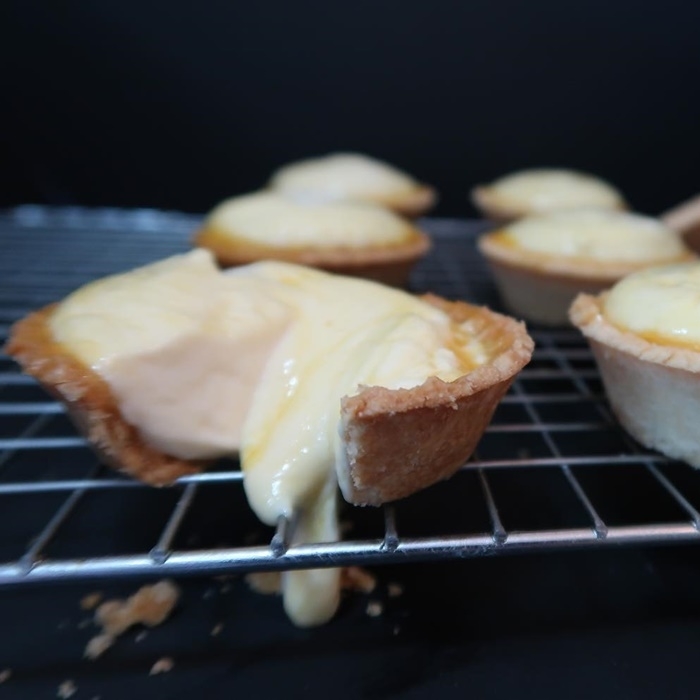 Buttery & Co. is an online bakery that offers homemade, honest to goodness salted egg ensaymada, matcha mamon, cheese tarts, and cheese rolls. 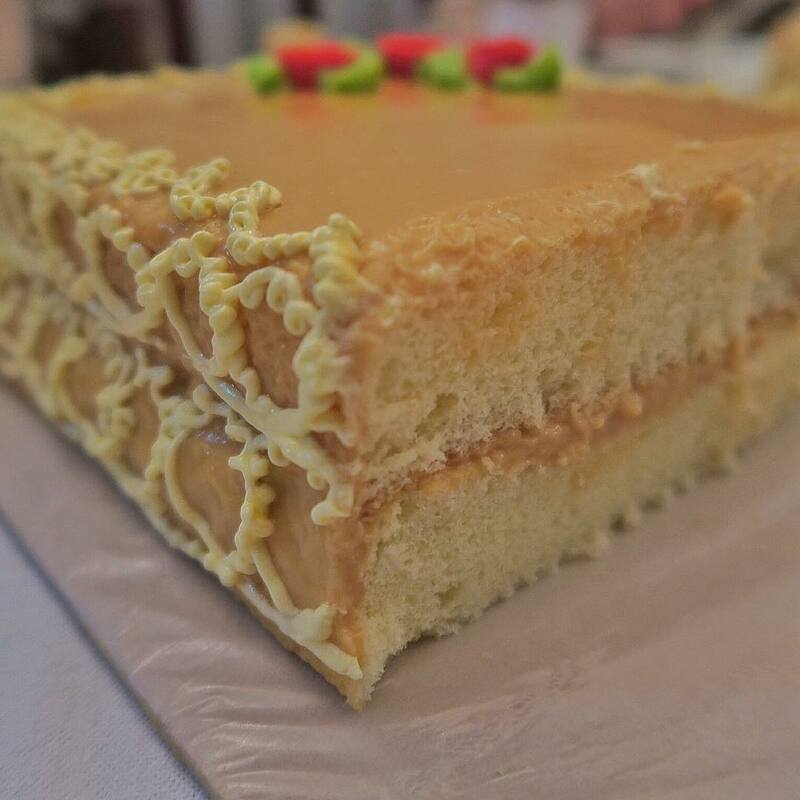 Now, they’ve also ventured into baking cakes, specializing in caramel cakes of different flavors: original, ube caramel, and valrhona dark chocolate caramel. 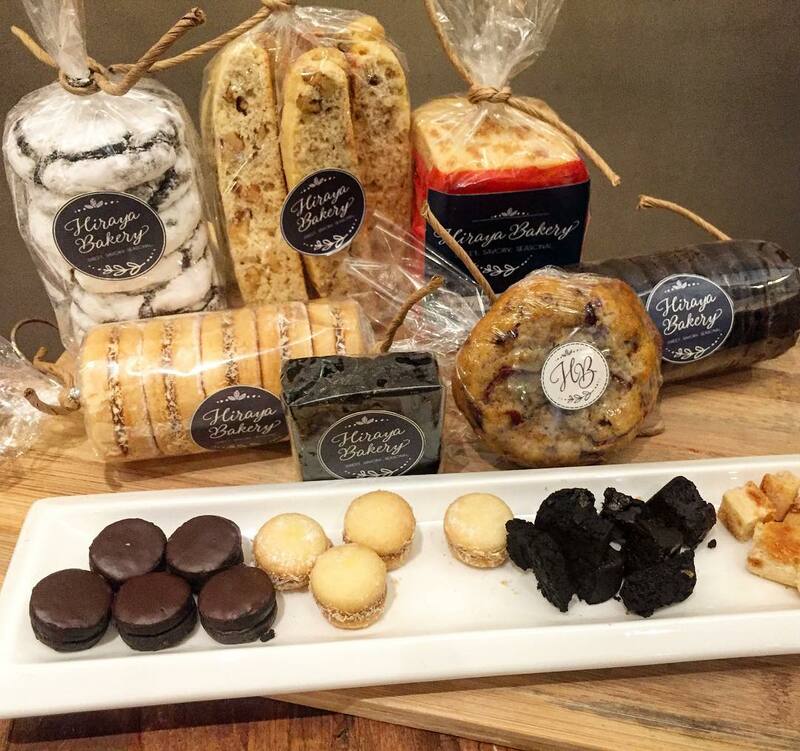 Hiraya Bakery is also a home-based business that creates different kinds of pastries such as crinkles, banana cakes, chocolate chips, and alfajores. They’re a frequent in weekend mall bazaars! 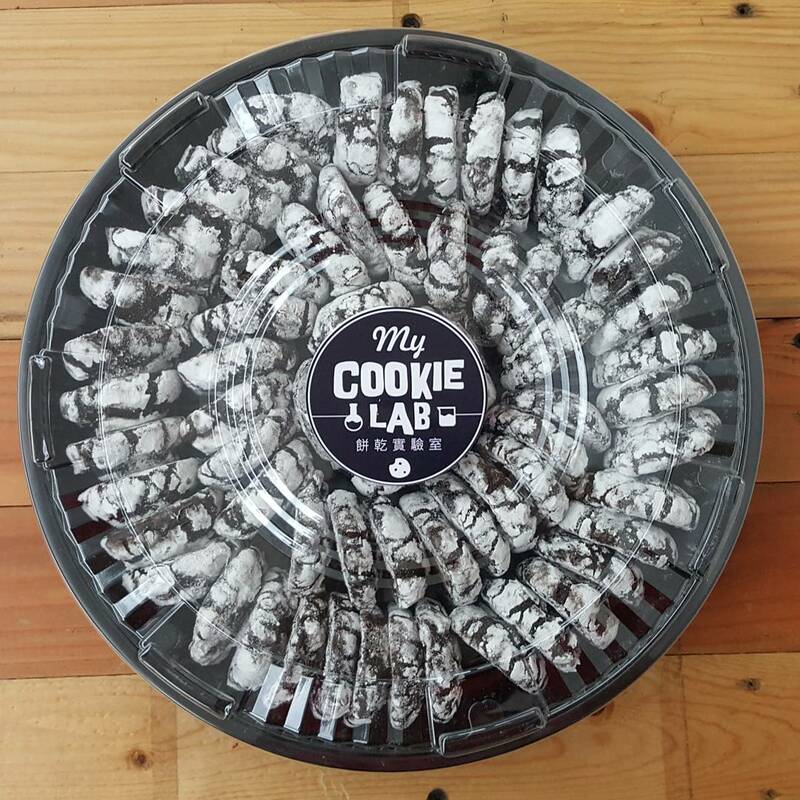 My Cookie Lab takes pride in being the first ever cookie shop here in the Philippines that specializes in Whoopie Pies and Crinkles. They have new products such as the chunky red and red hot chili crinkles. Read more here. 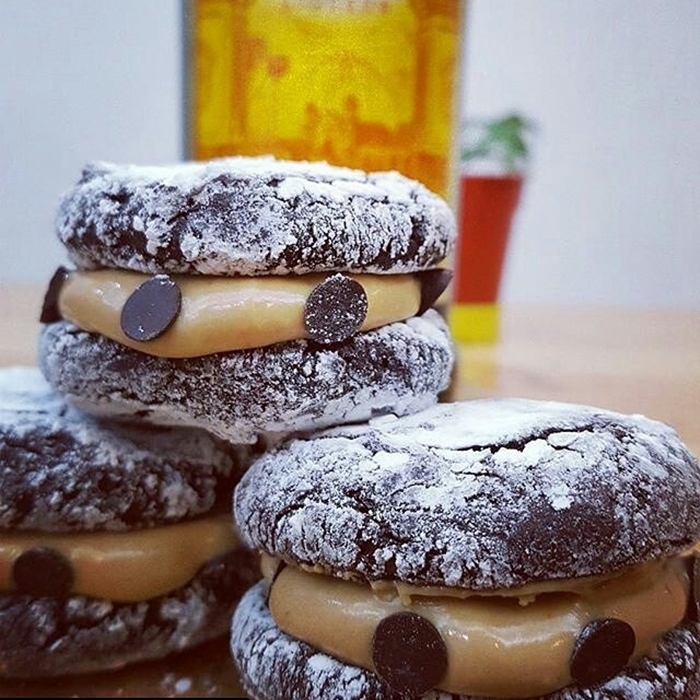 Pling’s makes homemade goodies, starting with their gourmet tuyo. 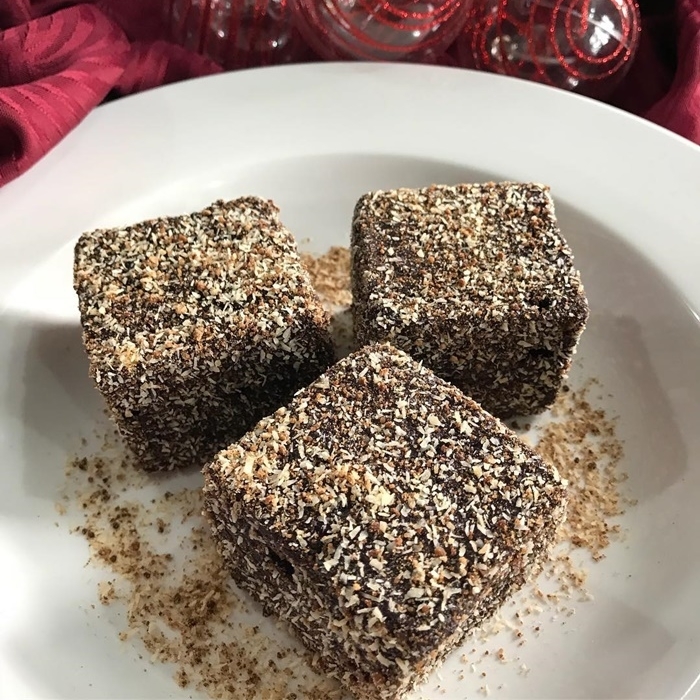 Soon, they started to venture into creating desserts like their frozen brownies, rum cakes, and Spanish polvoron. 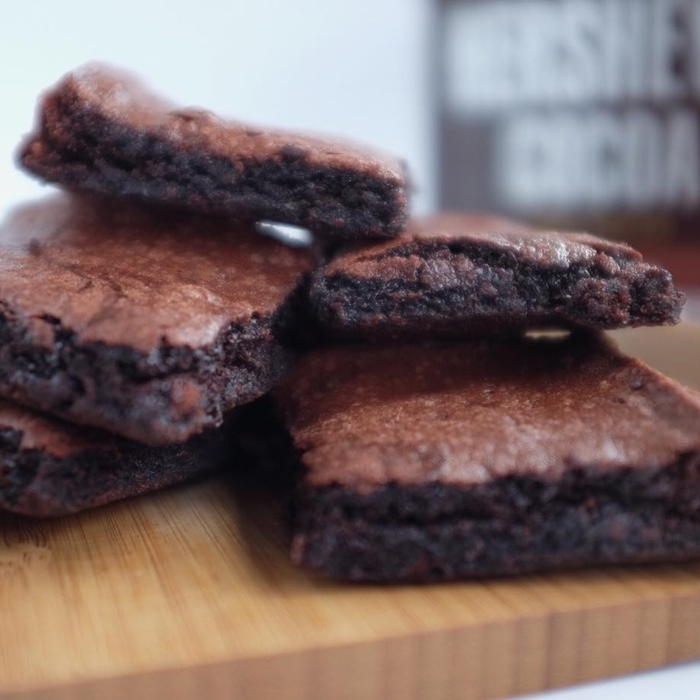 Golden Cookie is another home-based bakery that makes artisanal cookies. They have flavors like salted caramel chocolate chip, red velvet cream cheese, triple chocolate almond fudge, and more. 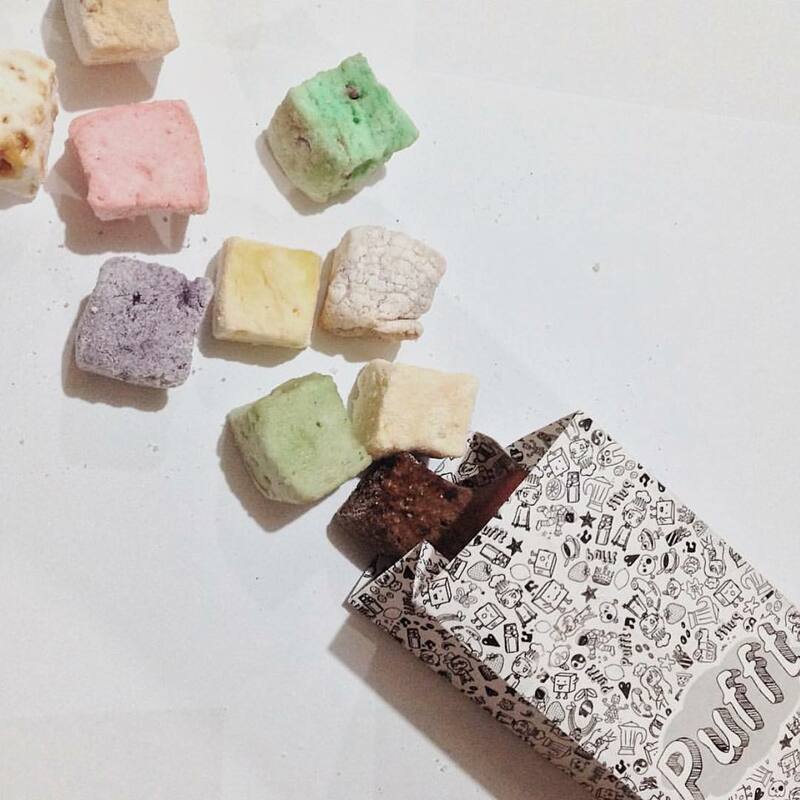 Started from bazaars, Pufft is a small dessert kiosk offering the first ever gourmet marshmallows here in Manila. They just recently moved to Uptown from Megamall and has been serving other marshmallow treats since then. 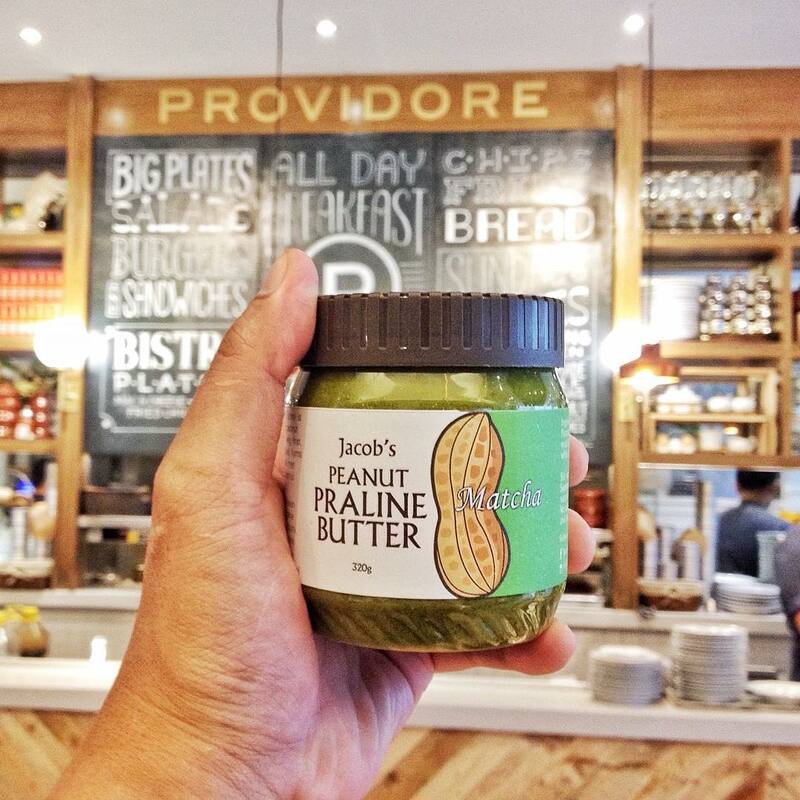 Jacob’s is the first ever to create peanut praline butter in the Philippines, with flavors like original, hot chili, organic coconut sugar and matcha. 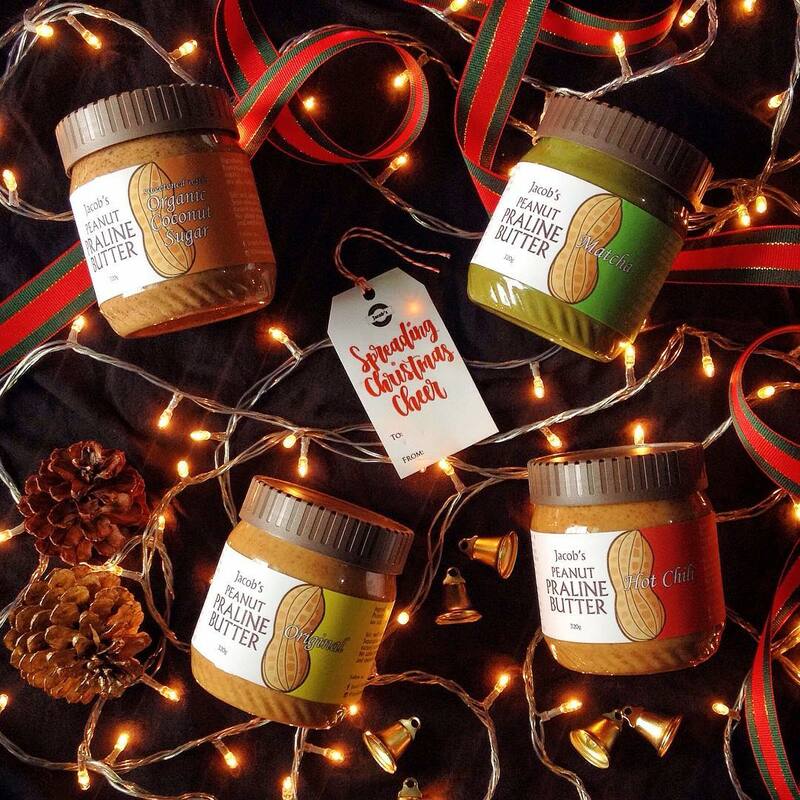 They take pride of themselves for using only the best and most authentic ingredients to churn their very own version of the peanut butter. They supply in stores like Artisan Emporium, Kultura, Providore, and more. If you’re not already enjoying the offline convenience of Booky, you can download the app for FREE! Whether you’re on iPhone or Android, you get P1000 worth of savings on us. But why stop there? When you sign up for BOOKY PRIME, you can get up to P15,000 worth of Buy 1 Get 1 deal and unlimited discounts – all for just P199 a month. Your next bite is just a touch away.